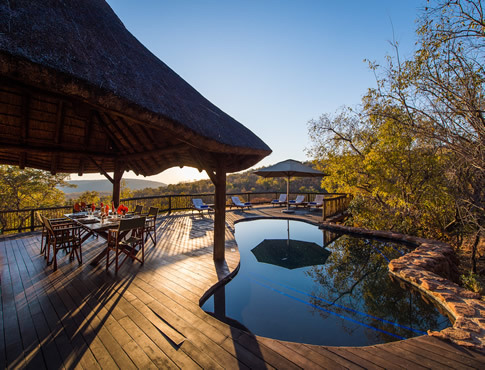 Situated in the heart of the malaria-free Welgevonden Private Game Reserve in South Africa and surrounded by magnificent rock outcrops, Tshwene Lodge is a secluded oasis in the rugged valley of the Taaibos River. 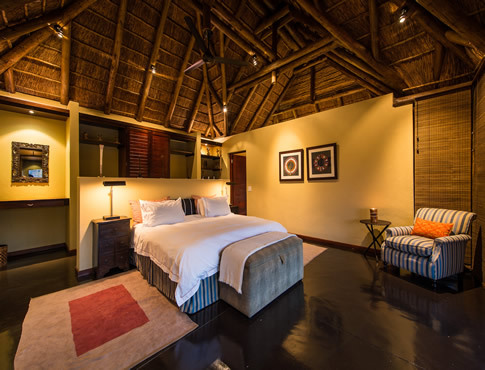 The Chacma baboon, after which the lodge is named, calls late at night to alert of pending danger. 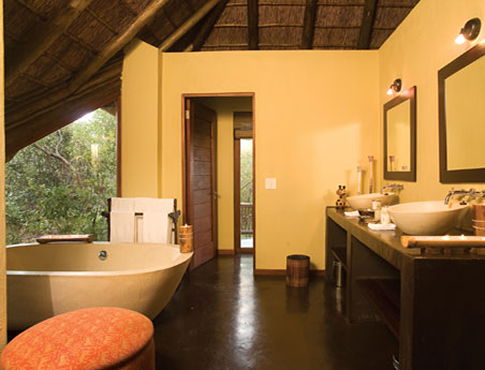 Rich in bird life, Tshwene offers peace and tranquillity for those seeking to get away from it all. 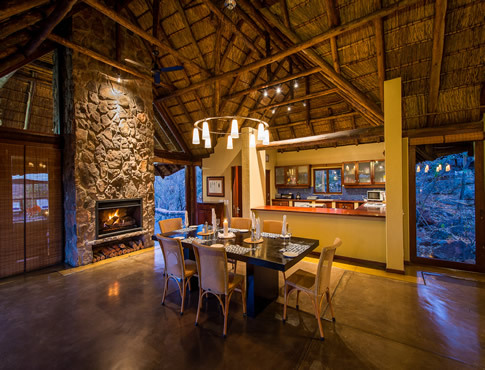 The five strategically located suites all offer exhilarating views of the valleys below and the hills beyond.